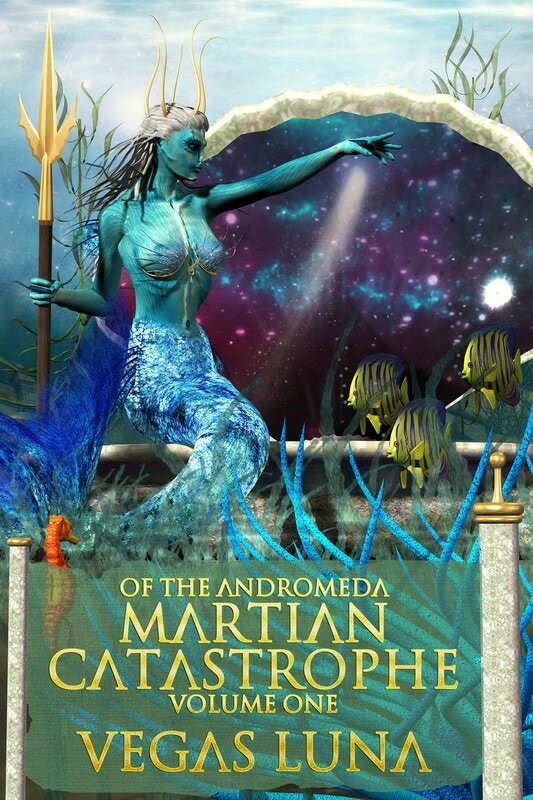 This is an investigation into the Atlantean Mermaids war with the Andromeda Martians who invaded our solar system during its protostar stage with a wandering brown dwarf and the catastrophe that happened. The book presents 21 Polestar Science Theories that range from astronomy, astrophysics, particle physics, quantum physics, string theory, M-brane theory, and more. In-depth research of the solar system and a closer look at Mars and the gas giants. 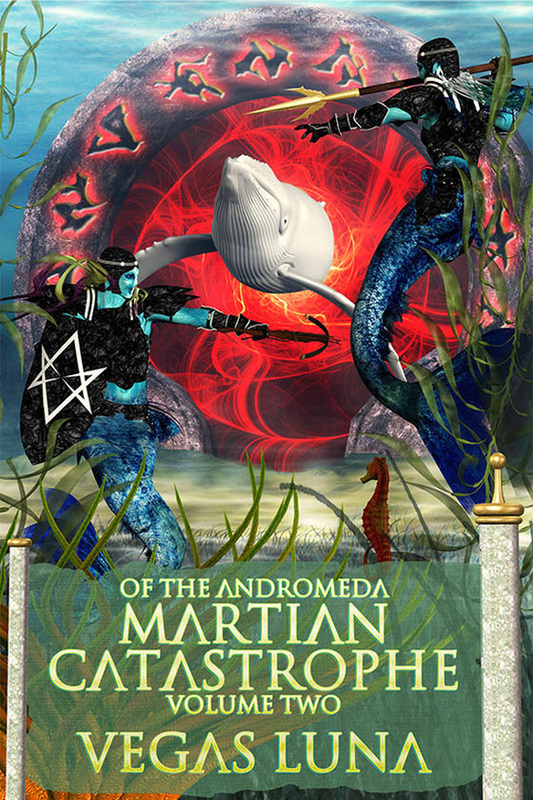 The book reveals the destiny or fate of the human race in the future intergalactic war with the Andromeda. 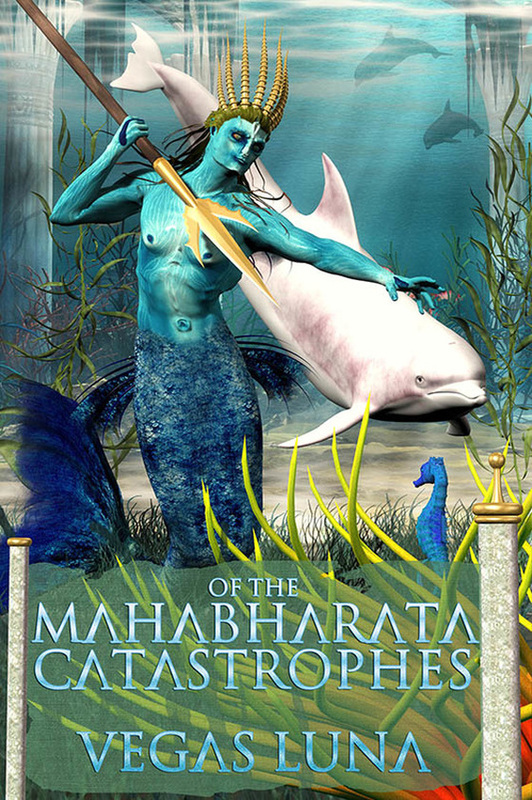 Secret Order research into the Mahabharata harmonic earthquake and wave frequency weather manipulation weapons, and the epic catastrophes; Gulf of Mexico oil methane blowout, Louisiana Corne Bayou methane sinkhole, Los Angeles Basin methane blowout, Fukushima Daiichi nuclear power plant triple core meltdown, and other ongoing environmental catastrophes, accidents, and phenomenon. Body Hacks 101: Learn how to build your own catastrophe survival hygiene kit. Learn how to detox the body to halt the effects of bioaccumulation of toxins. Learn how to prevent and fight cancer instead of becoming profit for the cancer treatment centers. Learn how to grow and develop brain structure to increase IQ, mental clarity, and mental prowess. Learn how to activate higher DNA to slow the aging process, increase lifespan, and reduce cancer cell growth. While we are at it, learn how to burn fat from the body most efficiently. Includes short story: meet the legendary Juan de Lupio! The Falkland Islands king penguin who gets lost on his trip to Antarctica.